Taste your way through wine country, explore the valley’s unique history, or just relax in a shady park. 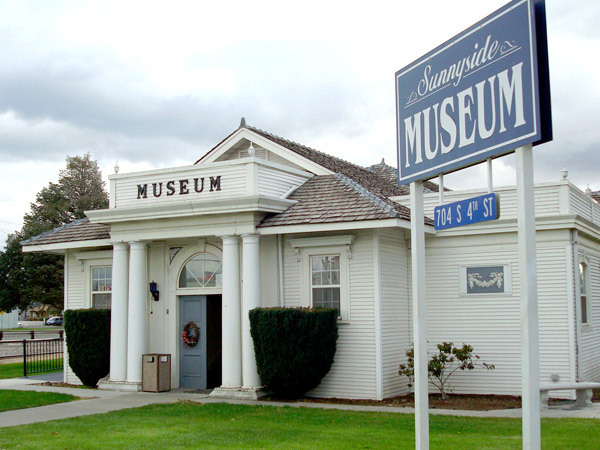 There’s plenty to do in Sunnyside! 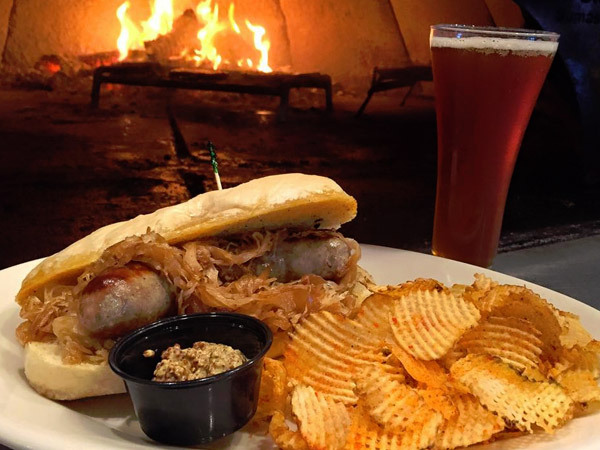 Serving up a great selection of hand-made small batch beers, Snipes also has a delicious menu of steakhouse favorites and American classics. Try their fresh pizzas with scratch-made dough! 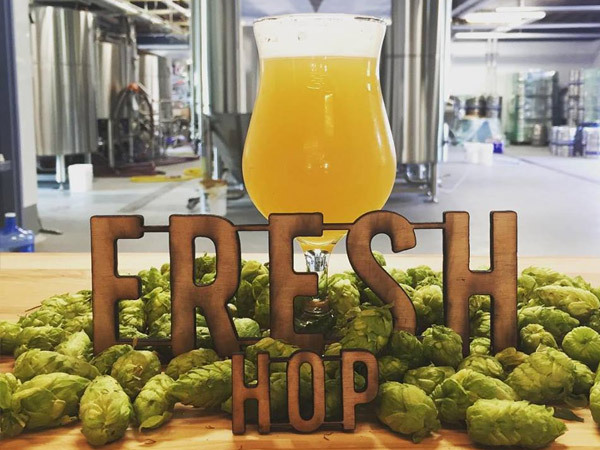 Snipes Mountain brews feature many varieties of locally grown Yakima Valley hops balanced with a blend of Northwest and European malts. Varietal Beer Co. has an ever changing taplist that is sure to provide you with a different tasting experience everytime you visit! They also have a food truck most weekends so you can pair your brew with some pull pork sandwiches or other delicious food choices. At its core, Sunnyside is a farming community. Asparagus, hops, corn, wheat, peppers, cherries, peaches, mint and grapes all thrive in Sunnyside’s fertile soil. 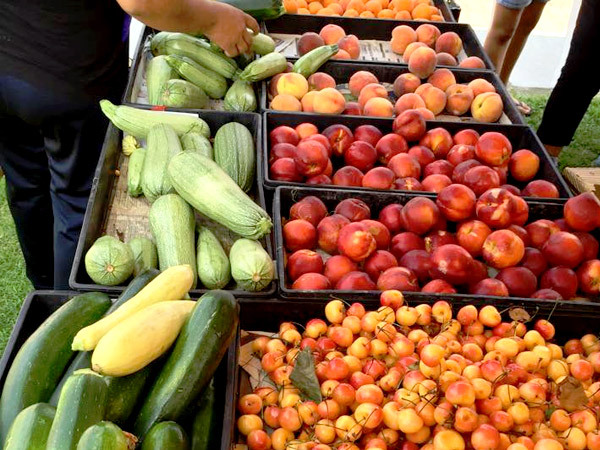 Because of the abundance of farms and orchards in the area, fresh fruit and vegetables can be found pretty much everywhere. 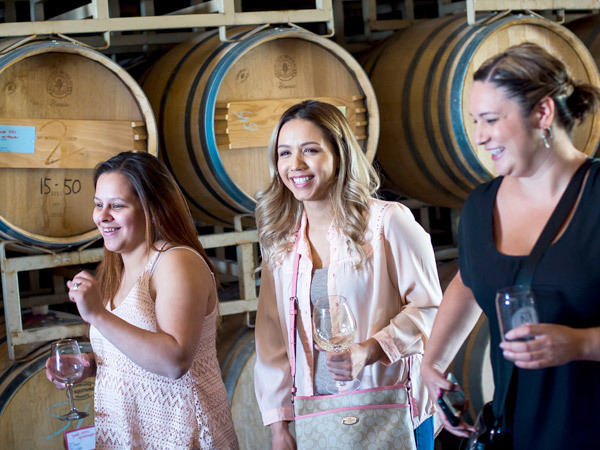 Sunnyside has two great wineries in town and we are also just ten minutes from the Rattlesnake Hills and Prosser wine countries, Sunnyside is the perfect home-base for your next wine tasting adventure! 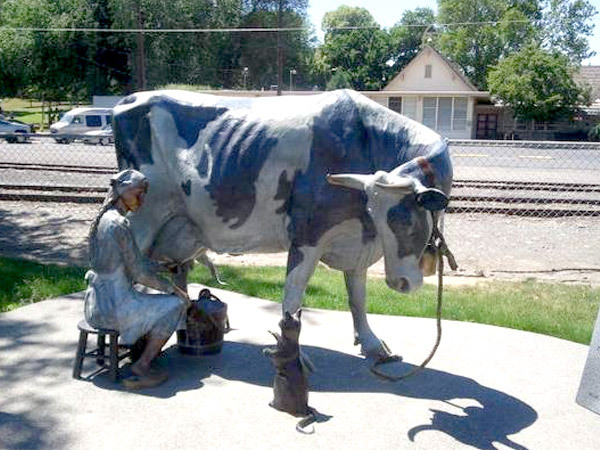 Explore the history of Ben Snipes, the "Northwest Cattle King." 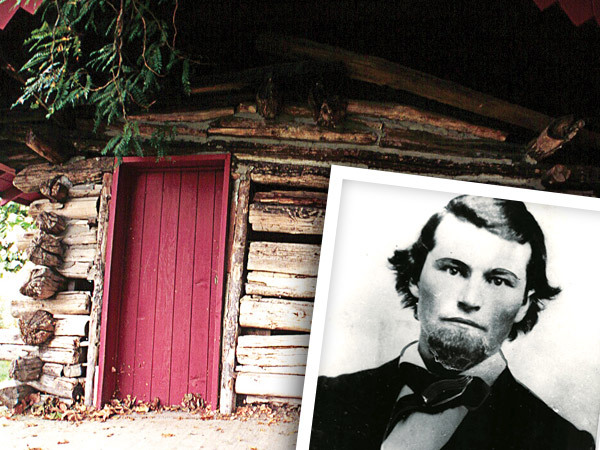 Believed to be the first white settler in the Sunnyside valley, his original cabin now resides in Sunnyside’s Central Park. This historical landmark is free and open to the public. Sunnyside has more parks than any other small community in the Pacific Northwest. Enjoy a picnic under a shady tree, beat the heat at the pool or stroll along one of the many walking paths. Every park in Sunnyside is unique and has a variety of different features. © City of Sunnyside. All Rights Reserved.